Rhizome | Blog Posts tagged "netizens"
Iona Whittaker | Wed Jul 8th, 2015 10:54 a.m. Your graduation show was the first time you involved the internet in your work. You made a new dictionary composed entirely of censored terms which you spent 3 months compiling, looking up every single word in the Chinese dictionary on google.cn, and recording all those that met with a blocked result. It was a hugely laborious piece which resulted in an actual book (Blind Spot, 2007). More recently, Is it me you are looking for? 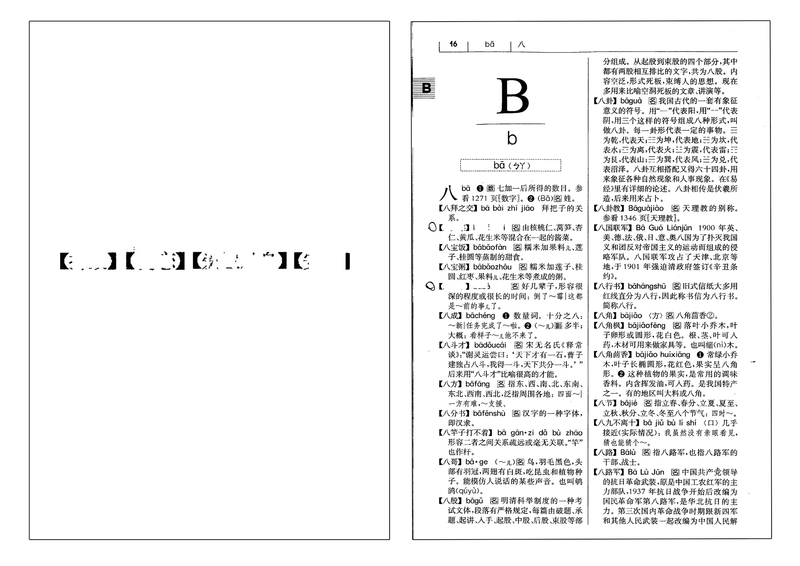 (2014) also included censored content, combining Lionel Richie's 1984 Hello music video with three images from the "LAN Love Poem.gif" series (2014), in which "website unavailable" pages from censored websites are overlaid with kitschy slogans from Chinese internet poetry. How would you describe your attitude to censored pages as source material? The way you use it now, a blocked page is always the start of something else; the "website unavailable" notice has become a familiar backdrop used again and again. It comes across more lightheartedly, almost like the devil you know. I guess that when I was younger, I saw censorship more like an enemy, with more limitations than possibilities. In 2007, when I made the first piece Blind Spot, blogs were trending in China. Although blogger.com was blocked, there were some great local blog servers, and for the first time as someone from the post '80s generation, I got to know a lot of public intellectuals from their blogs—that was enlightening for me. I was a senior in college, and very idealistic. I wanted to be more responsible for society. On the other hand, I was starting to love the internet because blogs, Google, and Wikipedia really changed the way I gathered information. When I was a kid, I never truly trusted the school books and the newspapers in the same way that I didn't trust my English teacher’s accent. It was totally mean and cynical because I felt everything could be censored or manipulated here. Even when the internet came out in China, it was censored to begin with, but at least if knew a way to get past it, I could get past the "second hand information."